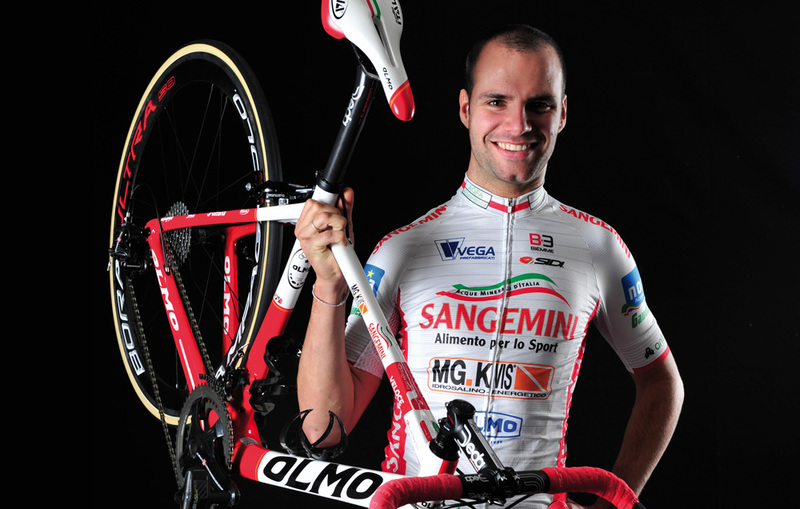 Olmo is proud to announce their co-sponsorship of the Sangemini - MG.K Vis - Olmo - Vega Professional Team. This continental team has a full schedule of road races across Europe and features a young and aggressive team. 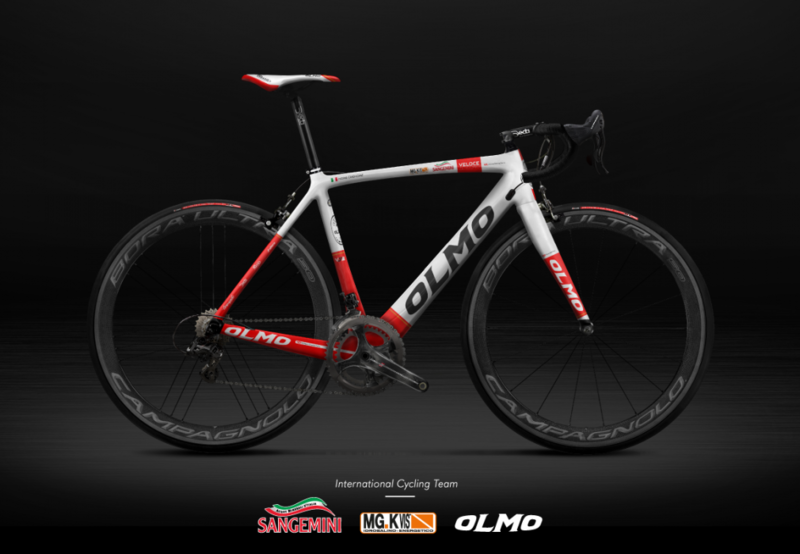 Olmo chose the high performance Zero Uno model to supply the team. With a perfect match of stiffness and lightness the Zero Uno is a fantastic platform to deliver race results. 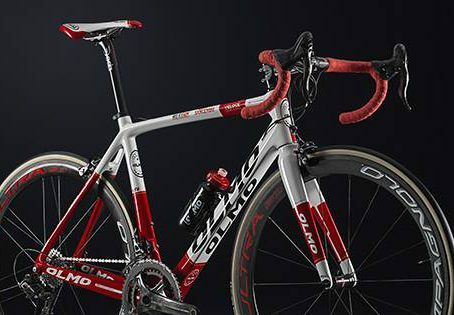 Olmo is proud of the fact that the team bike is built completely from Italian suppliers. The drivetrain is Campagnolo Super Record and wheels are Campagnolo Bora Ultra carbon. Tires are Vittoria Corsa Graphene and the cockpit is Deda Superleggera carbon. The bike is topped off with a Selle Italia saddle. Price for complete bike is $8495.